This is a colorful collection for all little Pout-Pout fans. With tabbed edges and fun flaps to lift on each page, kids will be thrilled to discover the world of the Pout-Pout fish. 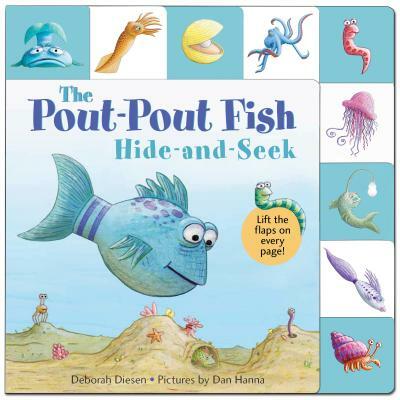 Debbie Diesen and Dan Hanna's bestselling Pout-Pout Fish comes flippering and swishing into the hearts and minds of very young children with this interactive and fun tale sure to delight the sleepiest of guppies.